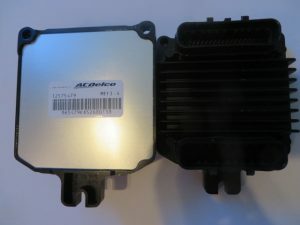 Delphi MEFI 4A ECU, Used in Marine applications for MEFI 4B ECU's. Also used in Sand Cars, Street car for normally aspirated or boosted applications. Program is normally loaded in the ECU if the program is in our library.